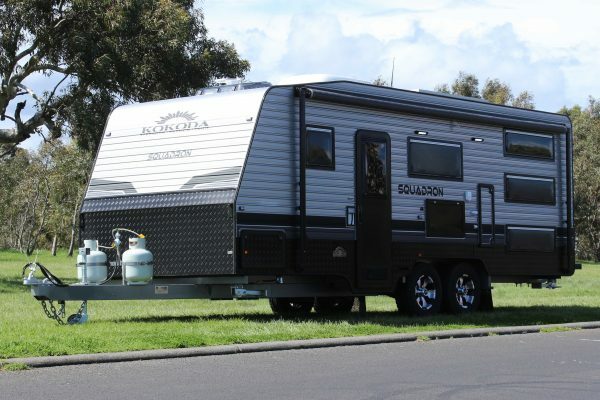 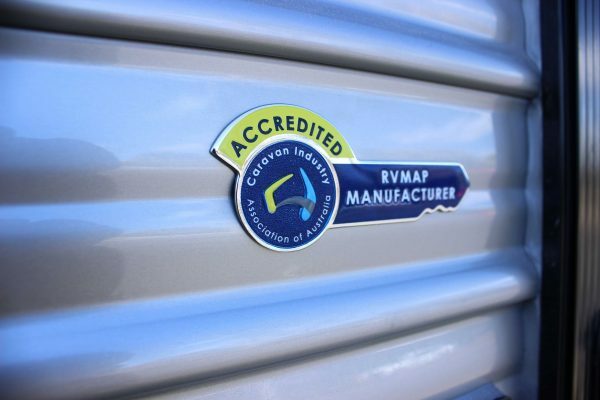 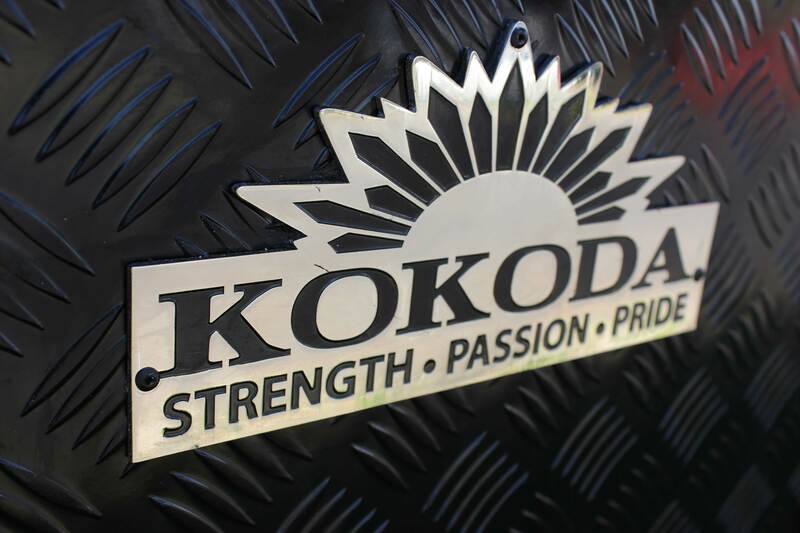 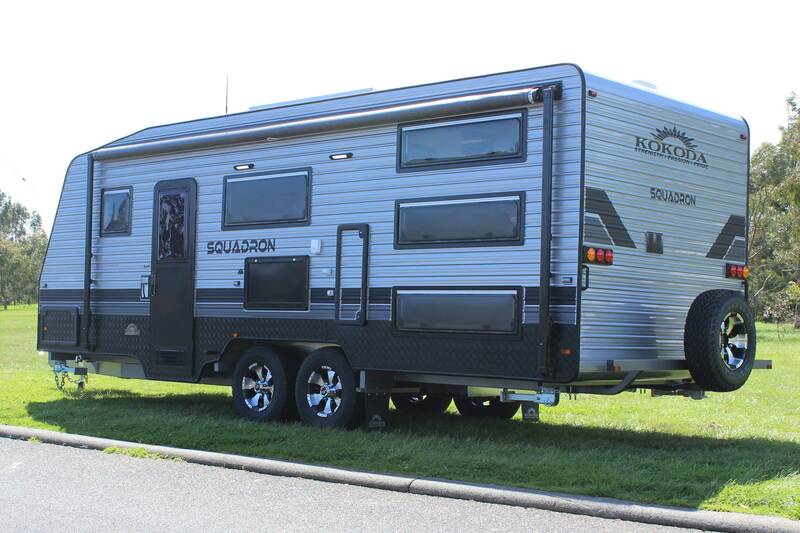 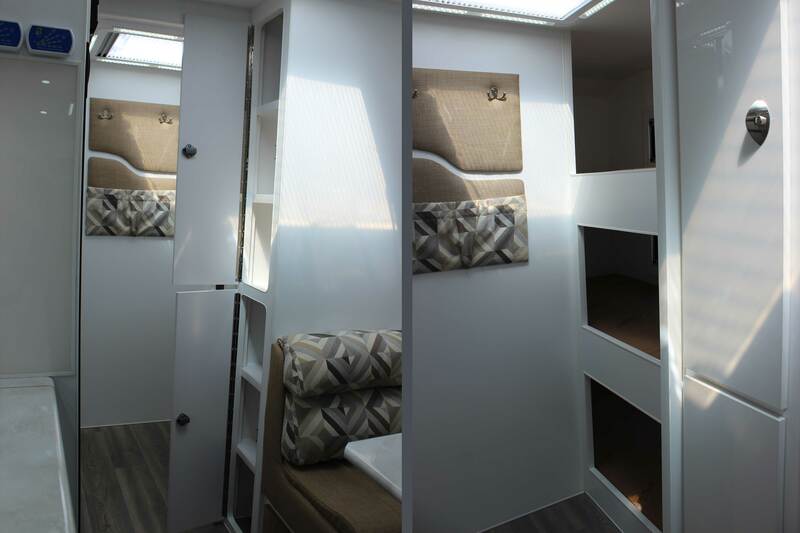 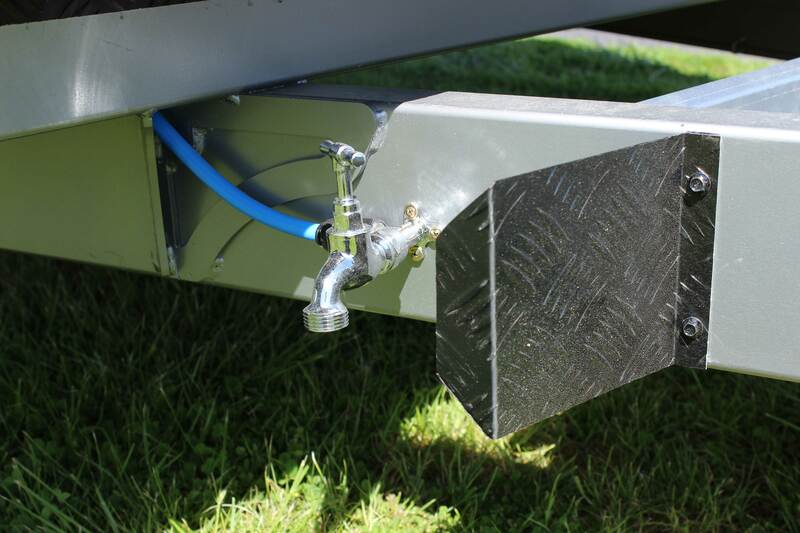 The Kokoda Squadron is a spacious family caravan that can be built with either 3 or 2 bunks. 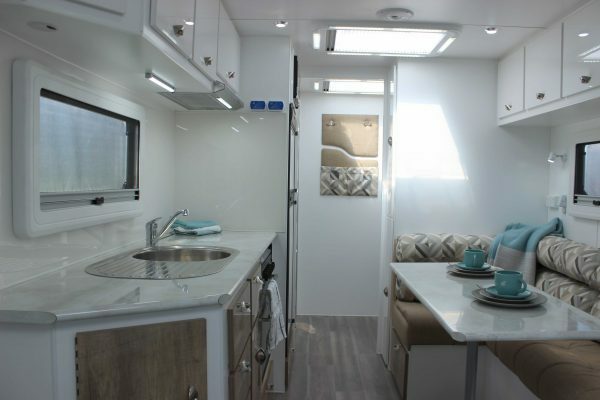 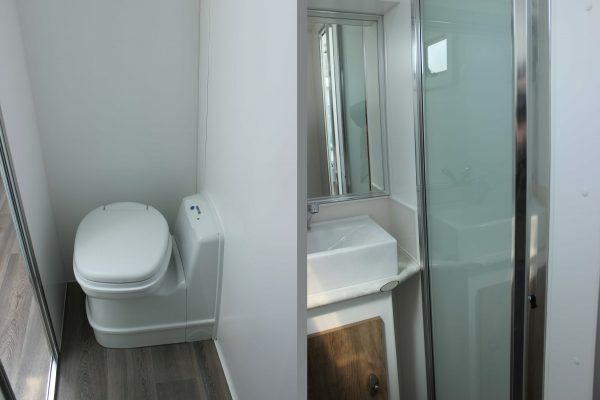 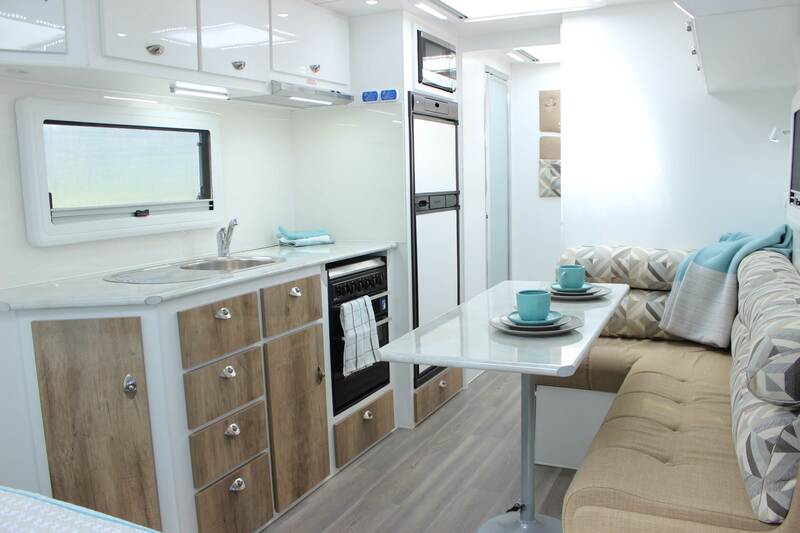 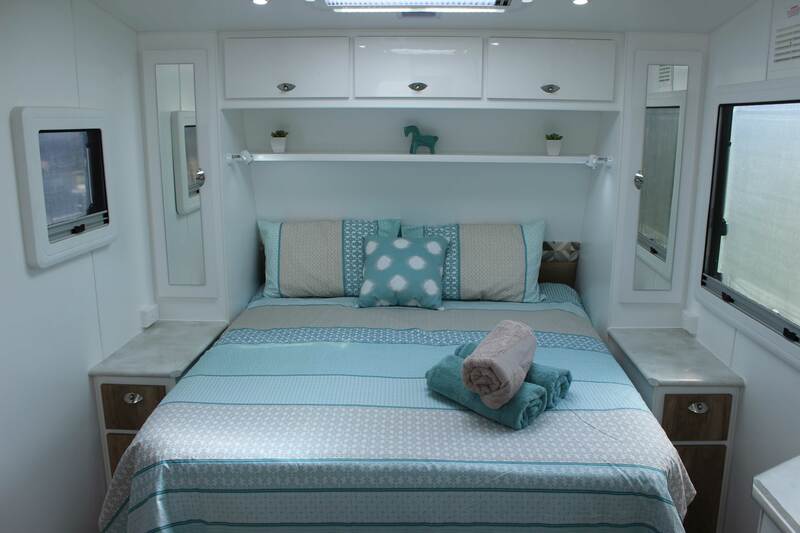 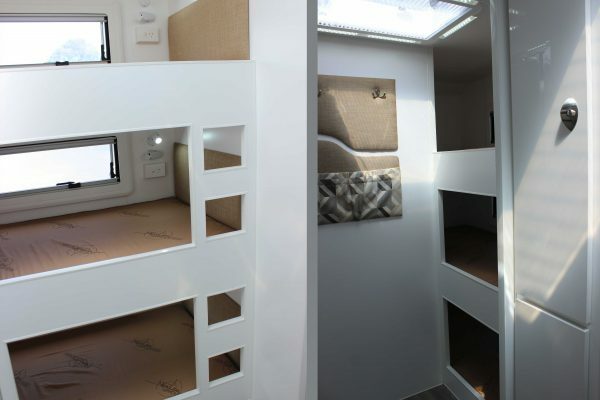 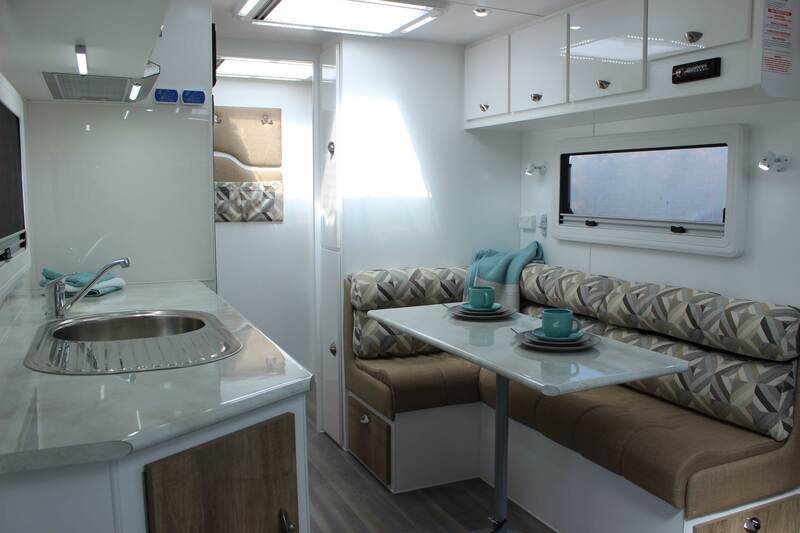 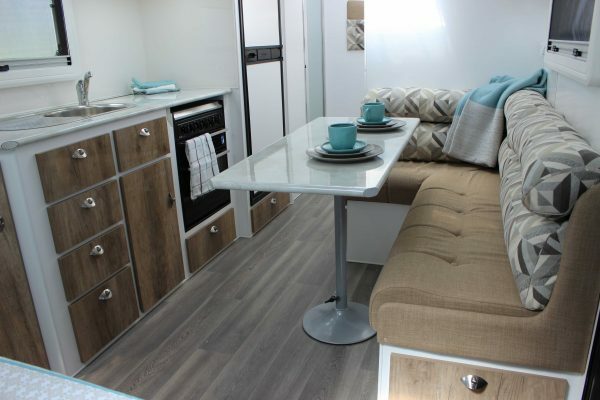 It packs all the comforts of home including a full ensuite that is bigger than most. 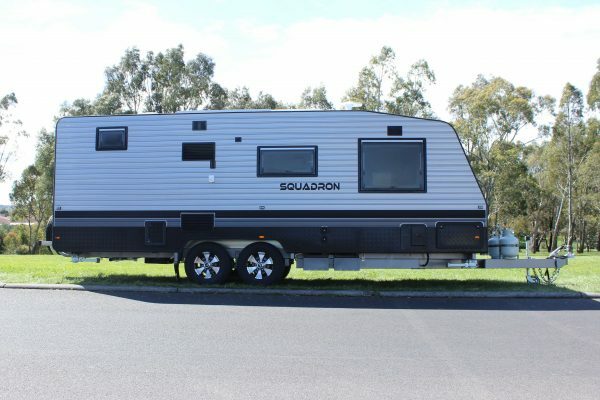 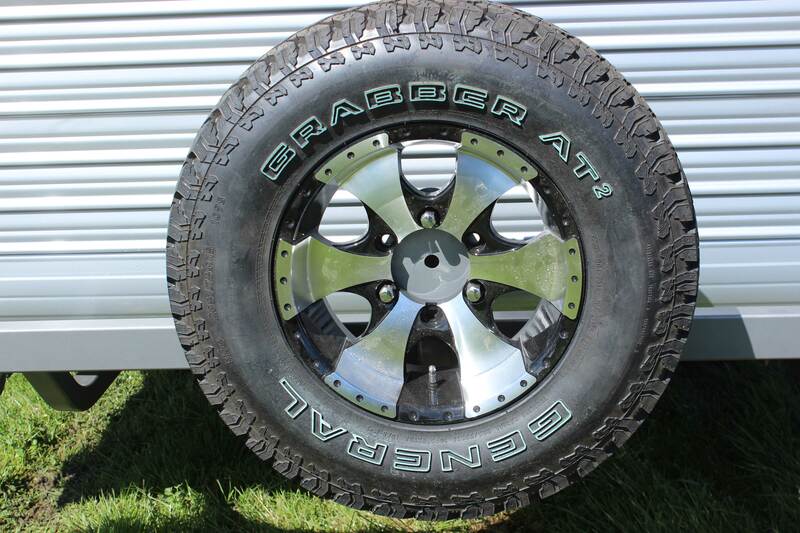 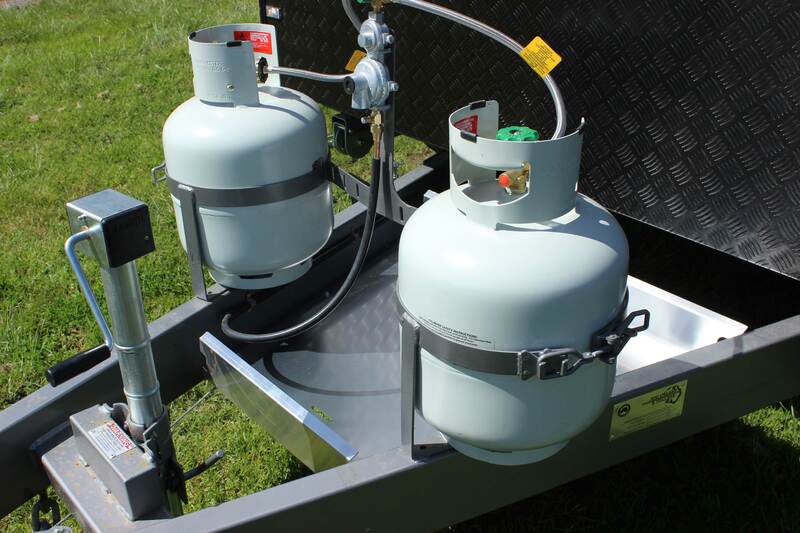 The Squadron is built on a 6 inch chassis made from Australian steel and has roller rocker suspension. At 22 ft measured from the outside – the Squadron has a spacious L – shaped lounge, queen bed, large kitchen and plenty of cupboard / storage space. 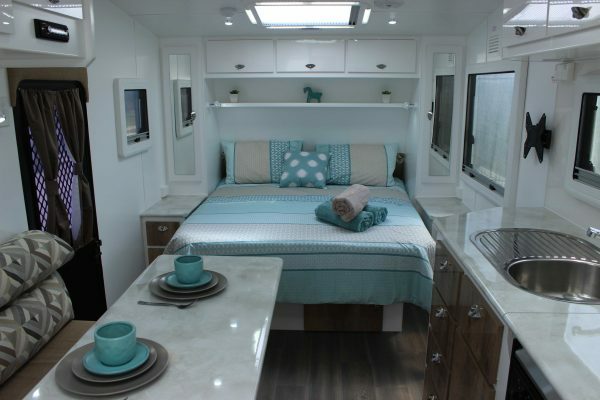 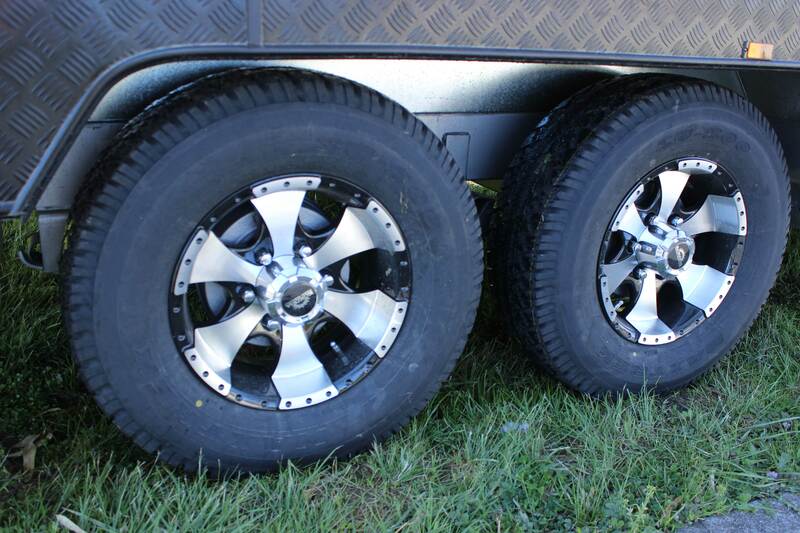 The lay out of this van will impress.